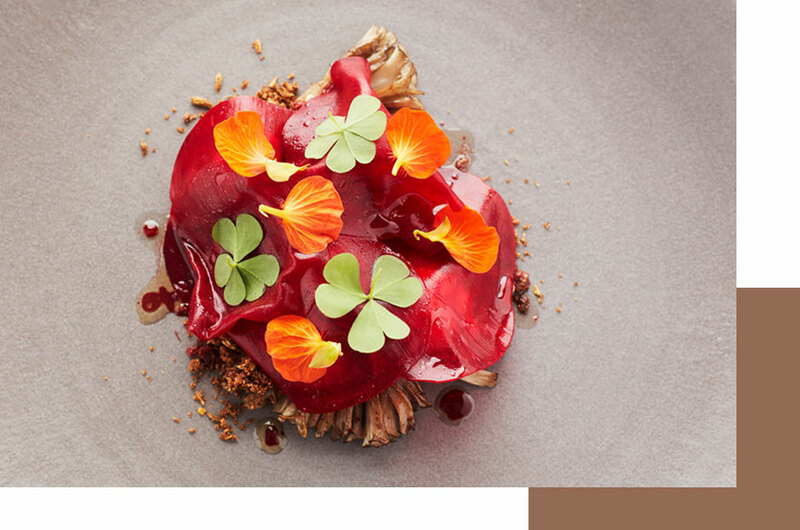 A chef is privileged to bring together the freshness of nature. The best food can be created with simplicity and respect for life. By humbly respecting the seasons, we want to grow into our own “home kitchen”, into our own vision of life. As a connoisseur, you can enjoy carefully selected monthly menus. We always use fresh ingredients and high-quality seasonal products. Matching wines, beers or juices with every menu create an additional sense of harmony. Allow us to surprise you with 4 or 5 courses. 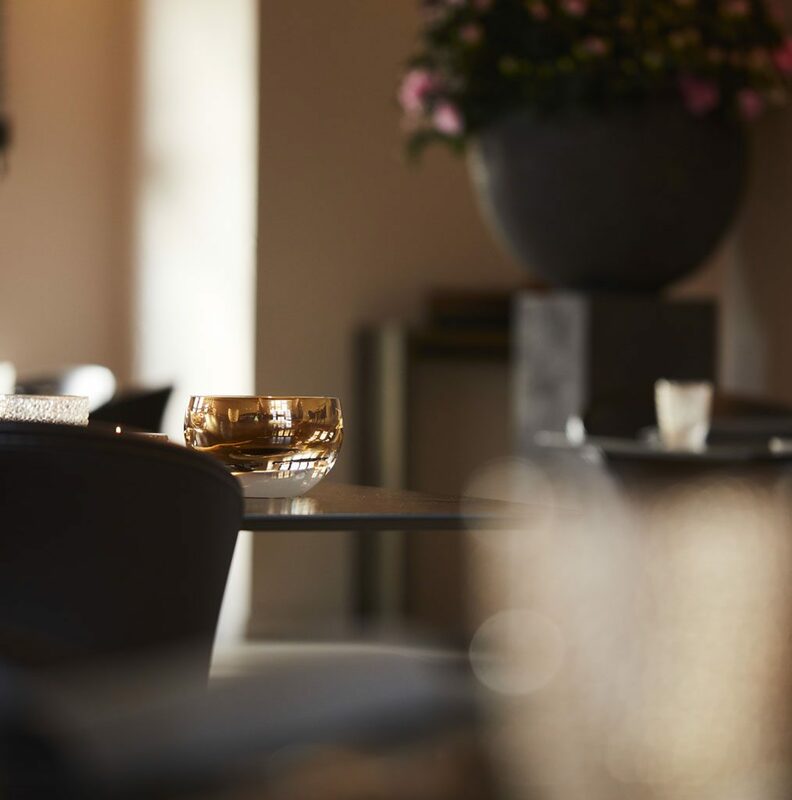 On weekdays, our kitchen team offers a light two or three-course lunch menu. Our philosophy is very simple. 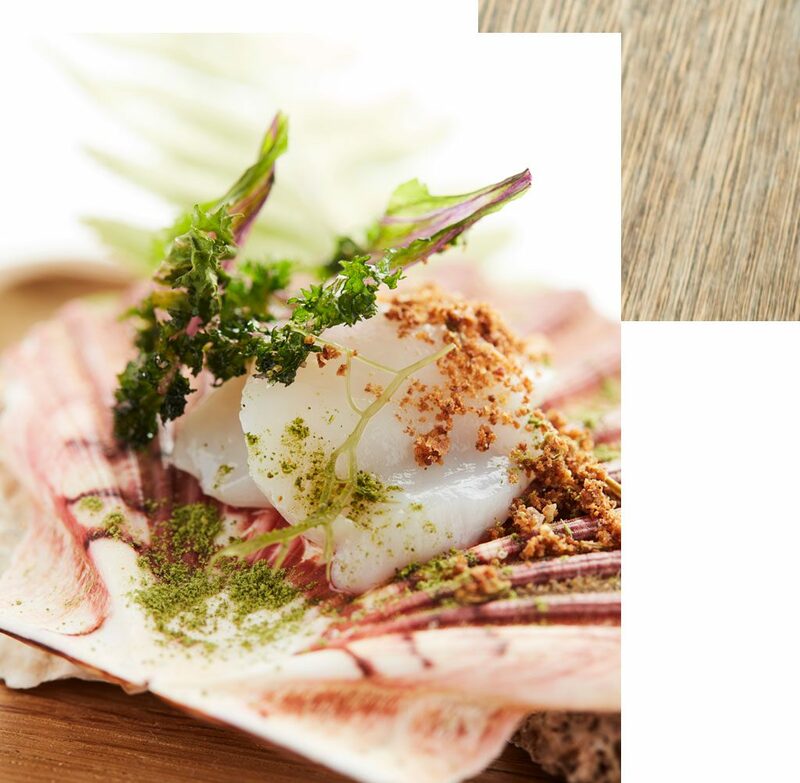 We aim to serve dishes with pure flavours using refined ingredients, honouring the seasons and allowing the ingredients to stand out. We also work regularly with high quality local products from the region’s leading suppliers. In every dish, our focus is resolutely on refinement, right down to the smallest details. Our goal being to create a unique, sensual and above all culinary experience. For almost 15 years, Jan Audenaert and Ann Stevens have been letting their creativity and craftsmanship speak for themselves. 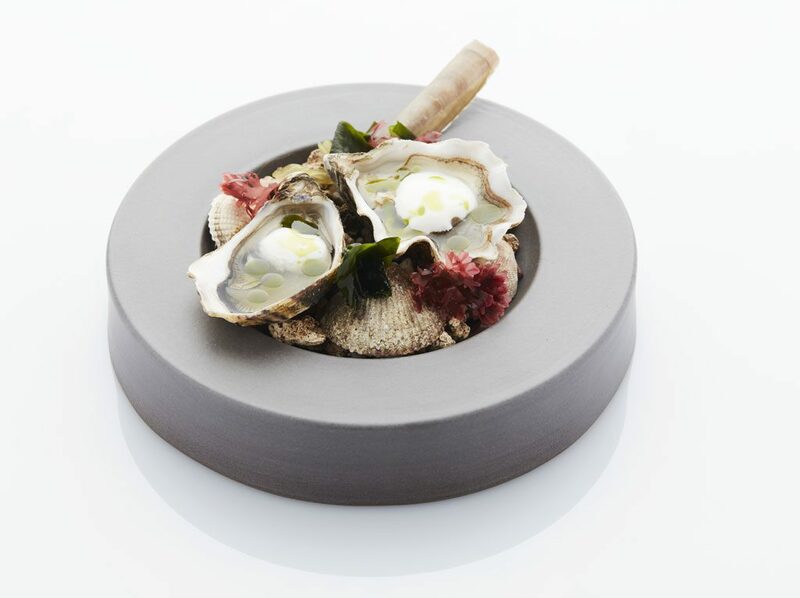 During these years, they have created their own, informal style, which was rewarded in 2014 with their first Michelin star. 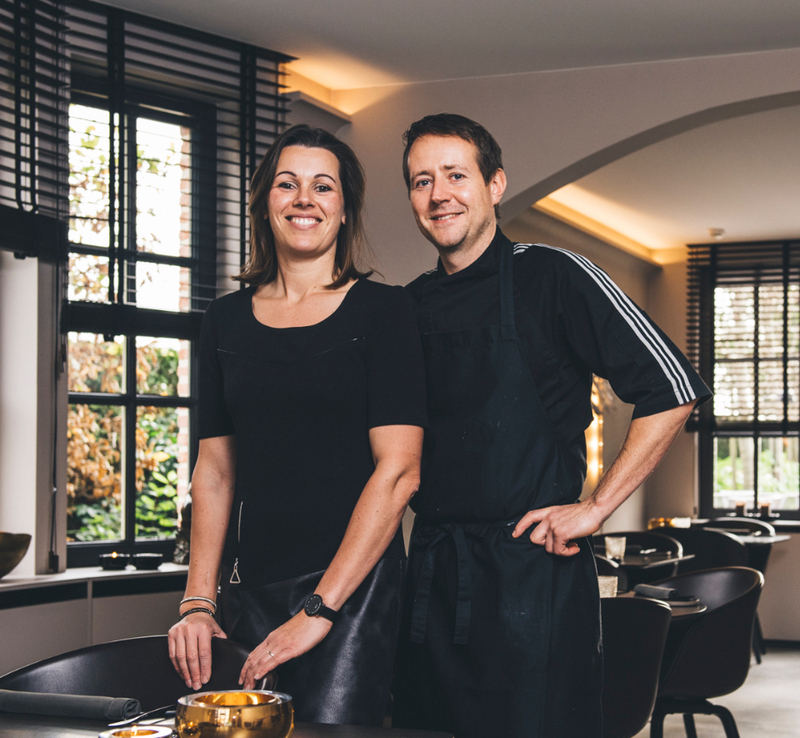 Jan mans the stove, where he translates his passion for cooking into delicious culinary gems. Ann welcomes customers and ensures gracious service.